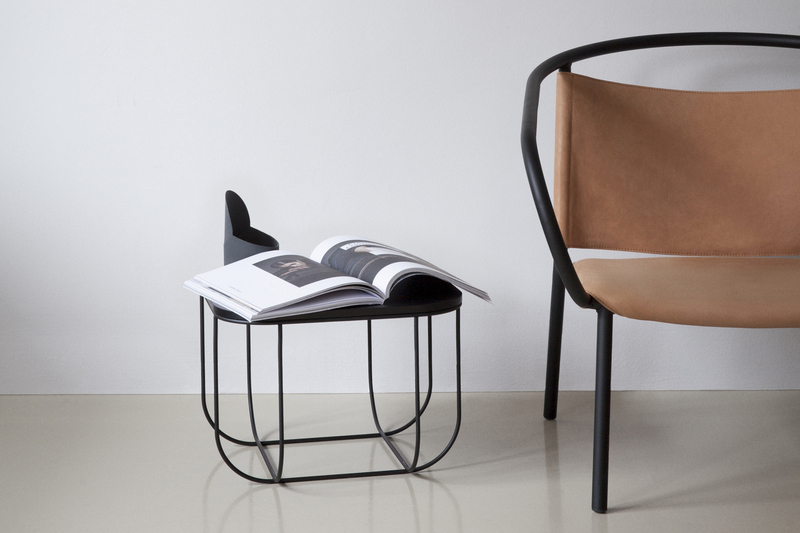 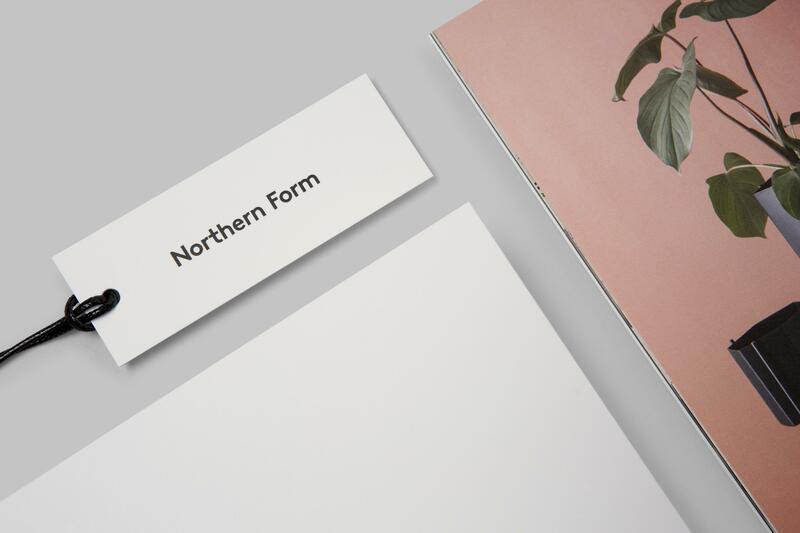 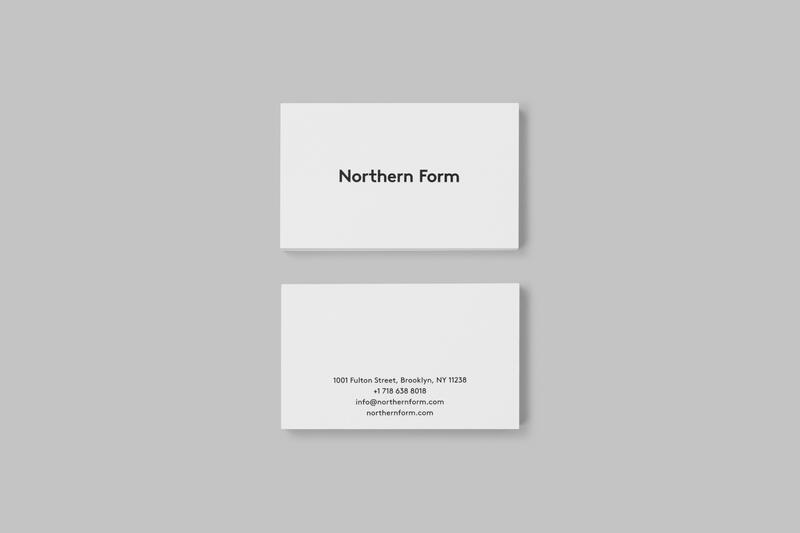 Northern Form is a furniture and lifestyle retailer based in New York. 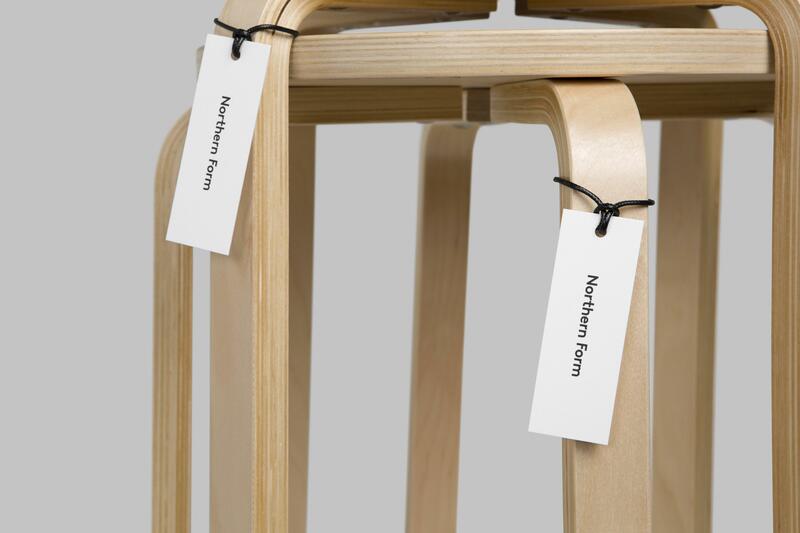 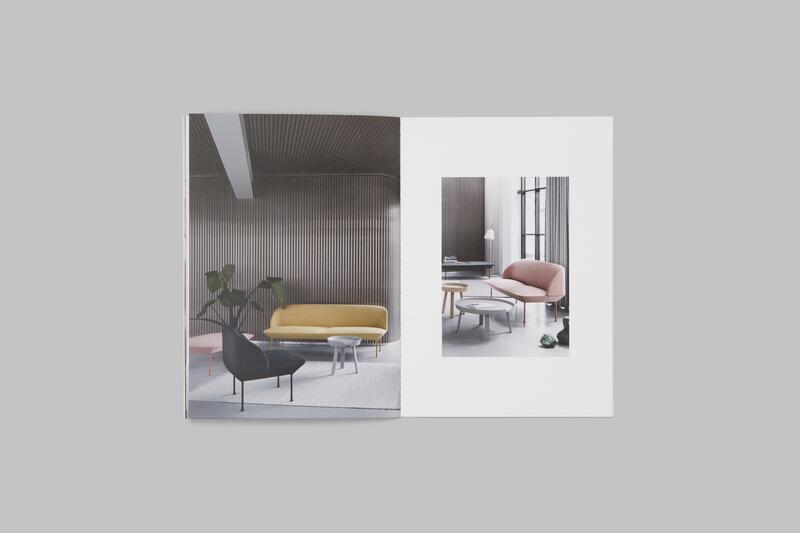 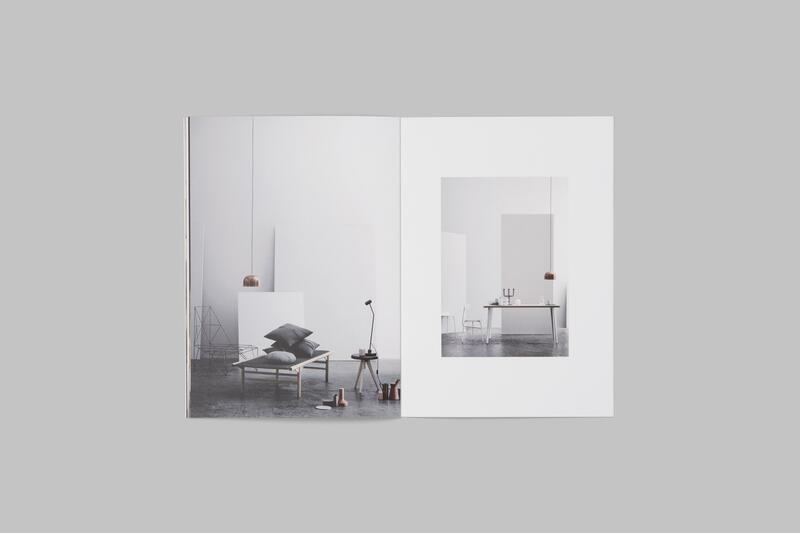 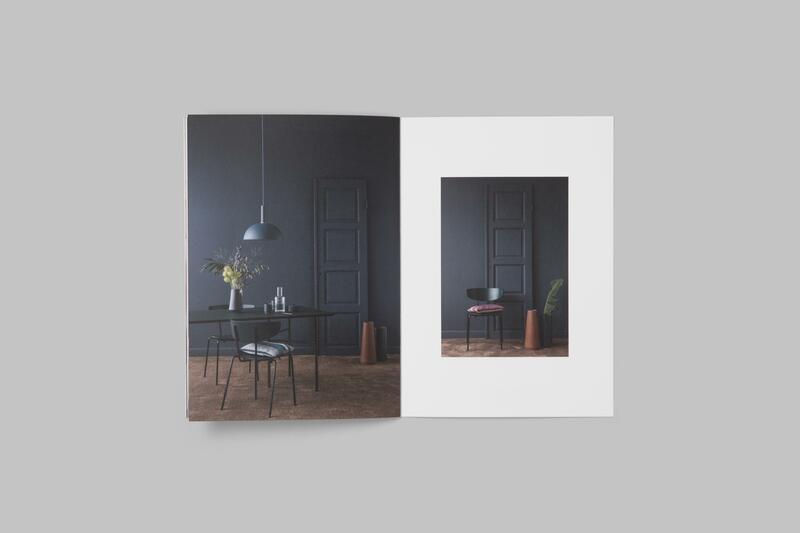 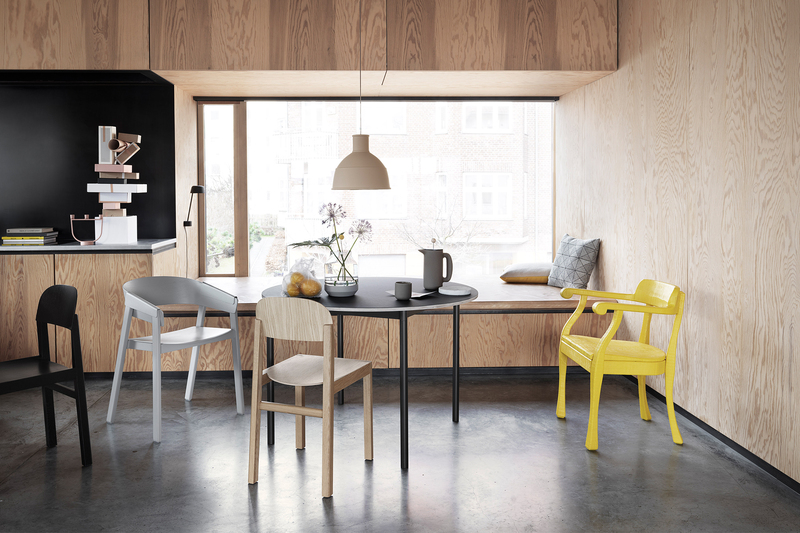 Inspired by modern Scandinavian interiors, Northern Form celebrates enduring aesthetics and functionality, stocking collections from leading Scandinavian furniture and lifestyle brands. 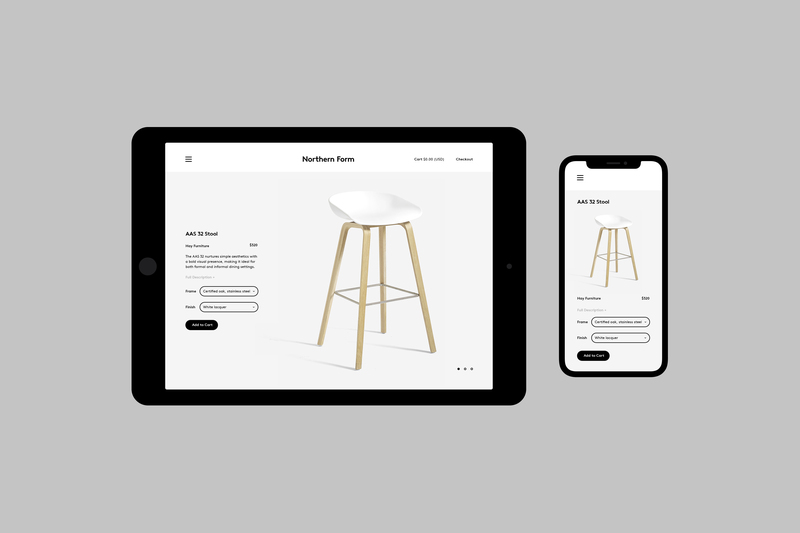 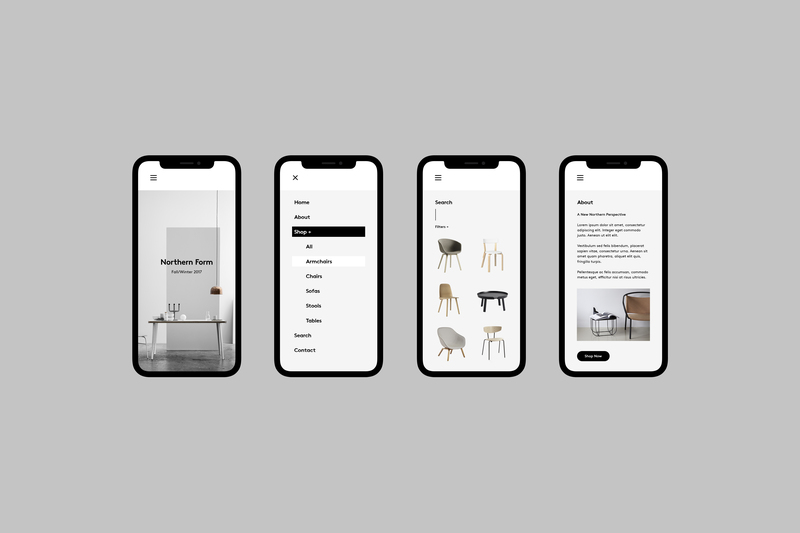 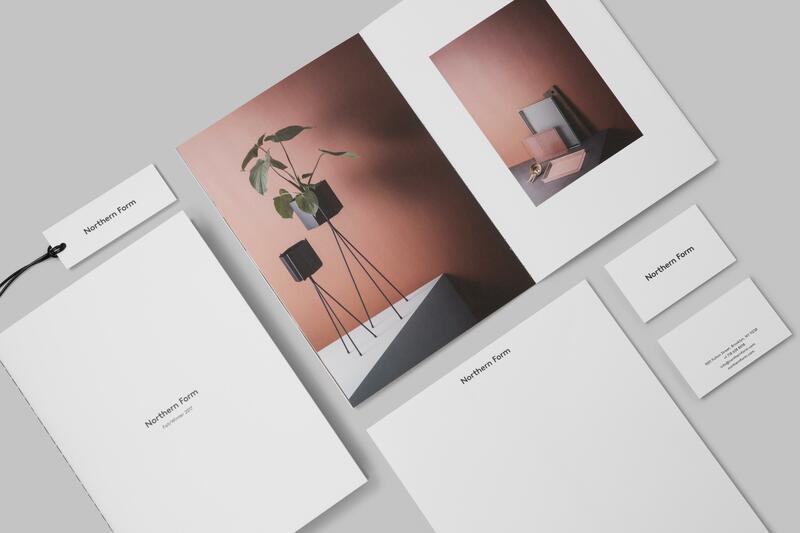 Requiring a new name and identity system to accompany the launch of their newly renovated showroom in Brooklyn, the solution offers a type-only approach emphasising simplicity, lightness and space — cornerstones of Scandinavian lifestyle.